Home Enlivening What Will Make It Better? The use of the word better, you have heard this world before I know you have, but most likely when you did it was used in an unpleasant way and hearing it upset your Soul. To be better at anything has a tone of superiority, something humans have a desire for, the finer things in life and being considered in a class of higher quality. We strive the whole of our life to better our external life, paying little attention to the effects our excessive wants and needs are injuring our Planet. We elect other people to take care of what we don’t take care off, they will make it all right we say to ourself, leave it in their hands to take care of it, but in the end the elected don’t fulfil their promises and when the time comes we simply elect someone else, hoping for better. I often wonder, will the time ever come for humans to decide a shift in conscious awareness is the only answer, so better choices can be made? What if people agreed to vote in the one person they know can do the job better than anyone, what if each of us held a place in our own public office (our homes, workplace…) and we accomplished what so many we have trusted, have not. 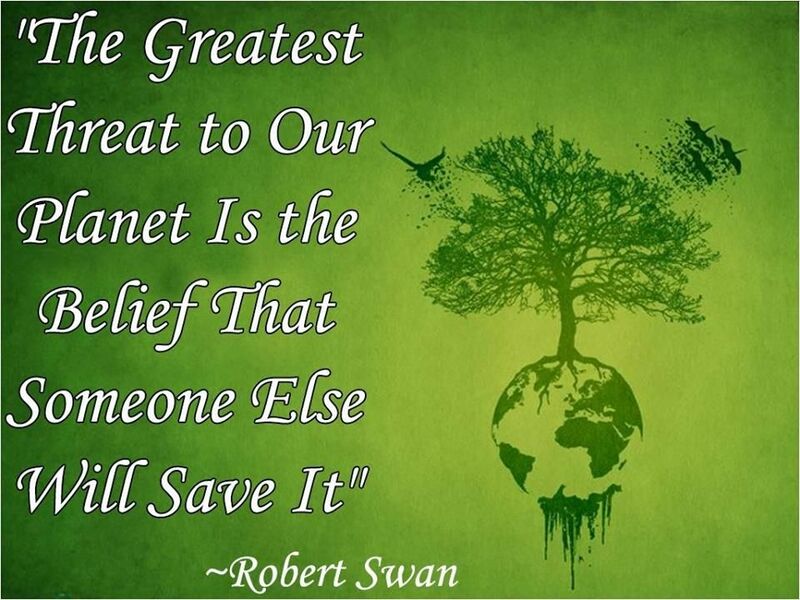 Better must start with each and every one of us, not to better what we have materially above and beyond what is enough, but instead increase our desire to better take care of the earth we rely on to survive. Better is a matter of trust, a firm belief in the reliability the confidence and the credence of someone or something, our relationship with our planet must be built on who we trust now and not on what we don’t have conviction in anymore. Let us commit to the safekeeping of our Earth like we have never before, we are running out of time we need to tap into the protective adrenaline that runs through our veins when we sense we are in danger. Better is a matter of survival and in order to remain, we should be compelled more than ever to stop overlooking the mess our planet is in. Hearing the world better used to hurt when we were kids, everyone wanted us to be perfect, but perfection isn’t a possibility in a world so unstable, we must all fight to prevent it from getting any worse.